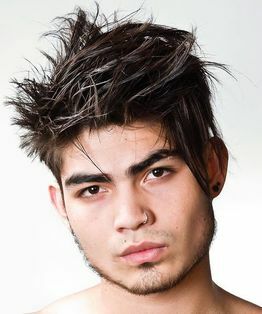 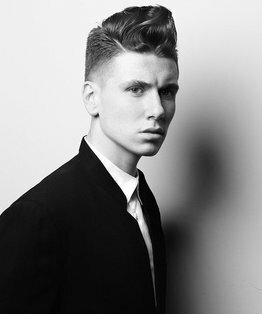 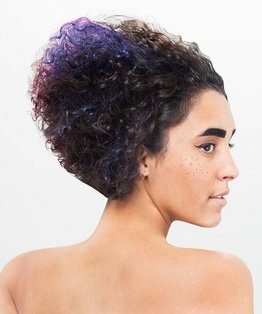 Bastian Casaretto‘s haircut tutorial demonstrates a concave triangular layering technique featuring essential information on reducing weight, over-direction and pivoting sections. 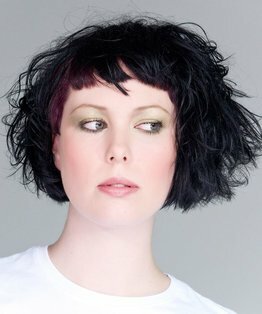 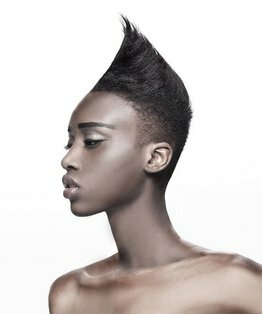 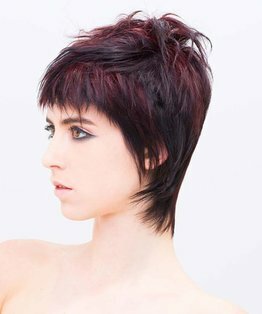 The final result is an interplay of disparate lengths, liberating texture and slimming the silhouette for a salon punk look. 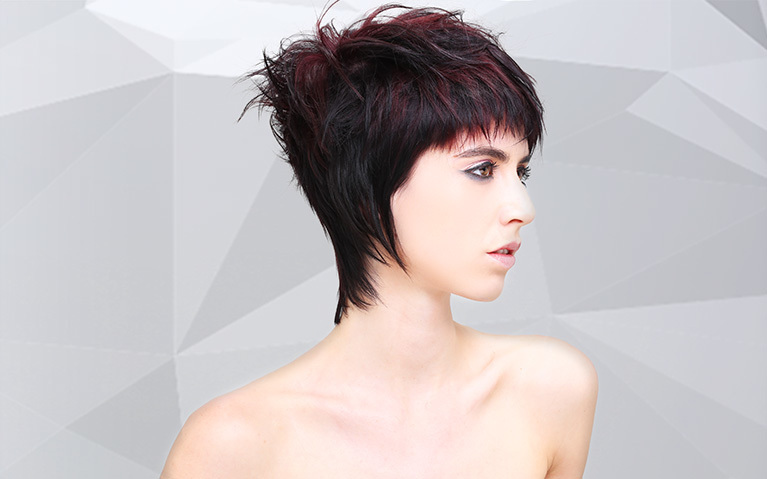 Members can also find below a detailed step by step guide to a concave triangular layering.